The advancements made in technology continue to shape the auto industry. 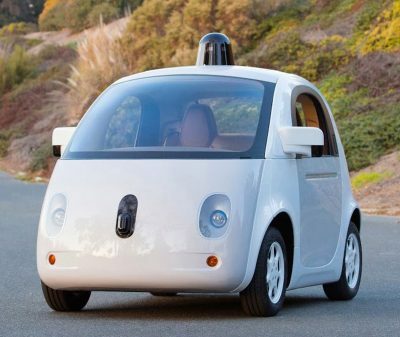 Launch of large-scale self-driving taxis is expected to begin in US cities in 2019. The first ride-hailing service is provided by Waymo in Phoenix, Arizona. Another trend will be the synergy between vehicles, telecom, and smart cities. Data is seen as the new currency for the automotive industry.